Bianca Welds is the founder of L’Attitude Studios and Creative L’Attitude. She has spoken at WordPress, tech startup and arts events in the Caribbean and North America, sharing her thoughts on the intersection of technology, innovation and entrepreneurship, and the creative industries. Bianca Welds is a technology professional with a passion for the creative industries. She has worked in the public and private sector in technology, business and the arts. She currently focuses on helping purpose-driven and creative individuals and organisations achieve success through technology, innovation and entrepreneurial thinking. 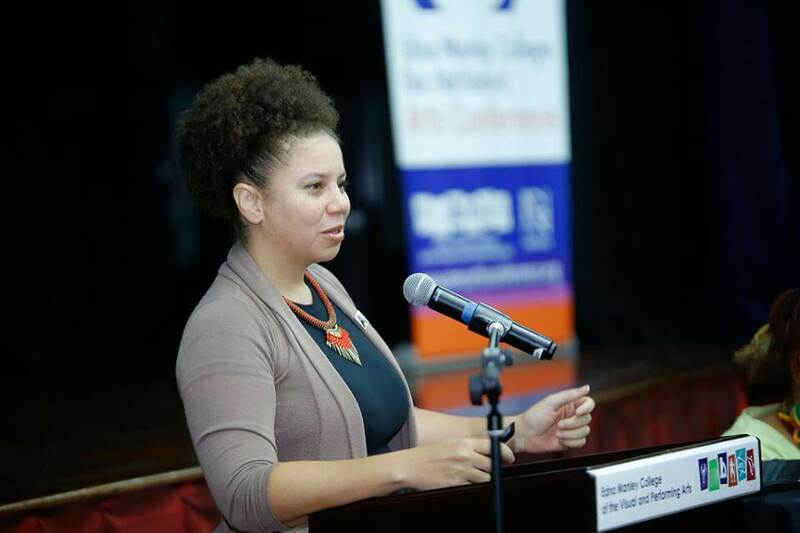 An international speaker, Bianca has presented to audiences across the Caribbean and North America. She is the founder of L’Attitude Studios and Creative L’Attitude, companies that focus on technology and innovation support for creative organisations. 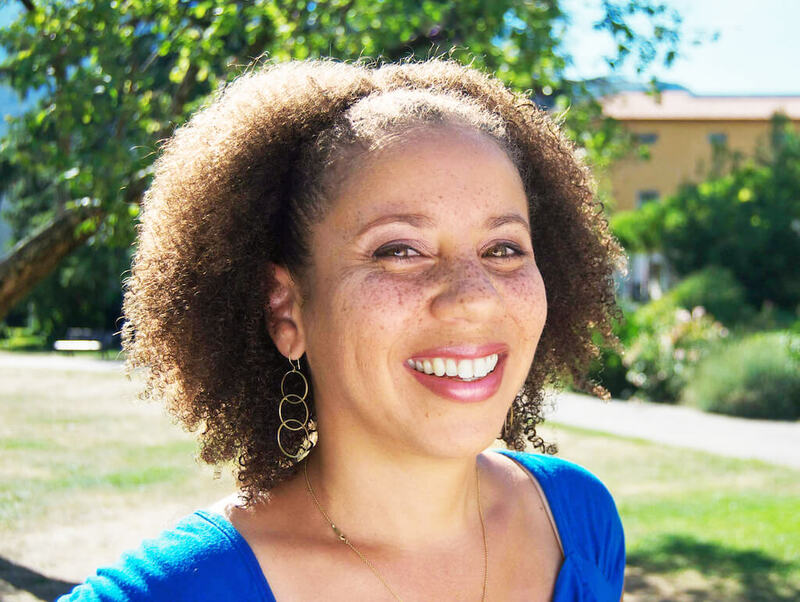 An accomplished technology professional known for her systematic approach and breadth of knowledge, Bianca Welds offers a unique blend of business acumen and technology management. She has chosen to specialize in innovation and entrepreneurship to support the technology and creative industry sectors through her consultancies, L’Attitude Studios and Creative L’Attitude. Currently, Bianca is focused on helping purpose-driven and creative people and organisations achieve success through innovation and entrepreneurial thinking. This has led her to initiate a chapter of Founder Institute in Kingston, Jamaica and become national partner for the Creative Business Cup out of Denmark. Prior to that, she spent a year managing the Caribbean Mobile Innovation Project, a regional tech entrepreneurship program funded by the Government of Canada through the World Bank, which included developing online training in lean startup methods, running pitch competitions in Jamaica, Trinidad and St. Kitts as well as running a cross-regional incubation program. Bianca holds a Bachelor of Science in Computer Studies from the University of West Indies in Kingston, Jamaica. She also obtained a Masters of Business Administration and a Master of Science in Computer Information Systems, both from the University of Miami in Florida and studied Arts and Culture Management at the University of West Indies in Trinidad. A proponent of agile project management methodologies, she recently completed her Scrum Master Certification. Bianca is an international speaker who has presented on lean startup methods, business modeling and the application of technology to the arts and culture industries in Jamaica, Barbados and Canada. She has also created a variation on the Business Model Canvas specifically for creative artists. "The workshop was such a success! We couldn't have asked for a better workshop lead." "All [the participants] had moving testimonials about how enlightening the content was and how they intend to apply what they learned to their businesses." "Loved Bianca's honesty and ideas!" Looking at how to think more creatively, be more creative in your life and business, creative problem solving, using creative methodologies like design thinking, how to innovate in your business. Past talks have included Ideation for Startups and Introduction to Design Thinking. Focusing on innovation and entrepreneurship in the arts especially how technology can be used. Past talks have included building an audience platform, new business models and millennial marketing for the arts. Using the Business Model canvas by Alex Osterwalder as the foundation, then looking at business models in general to business model innovation to business modeling for creative industries. Also have created a custom business modeling tool for creative artists specifically.